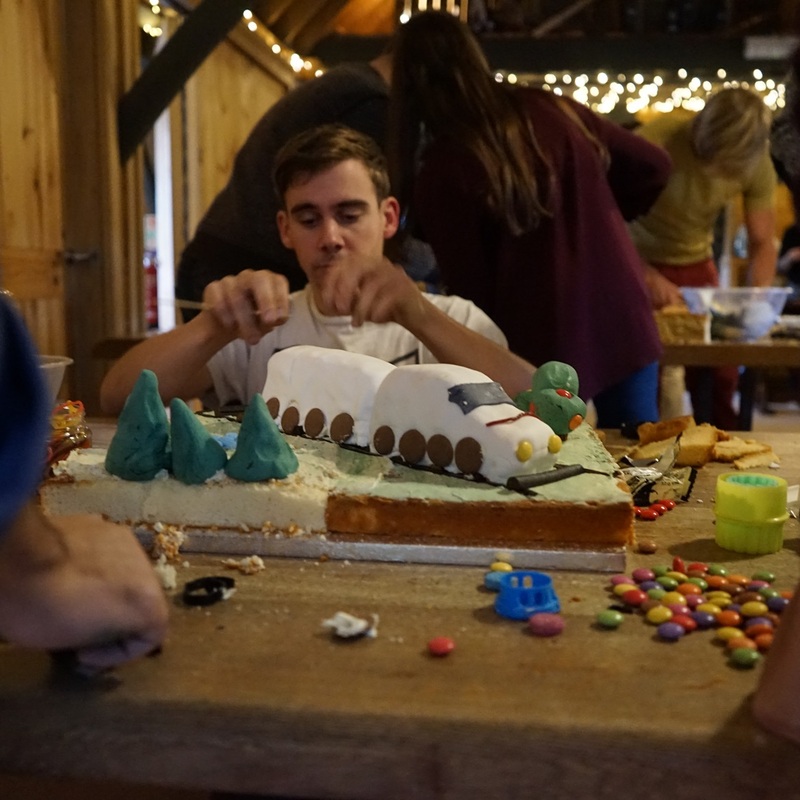 A Mary Berry style bake off in the countryside. 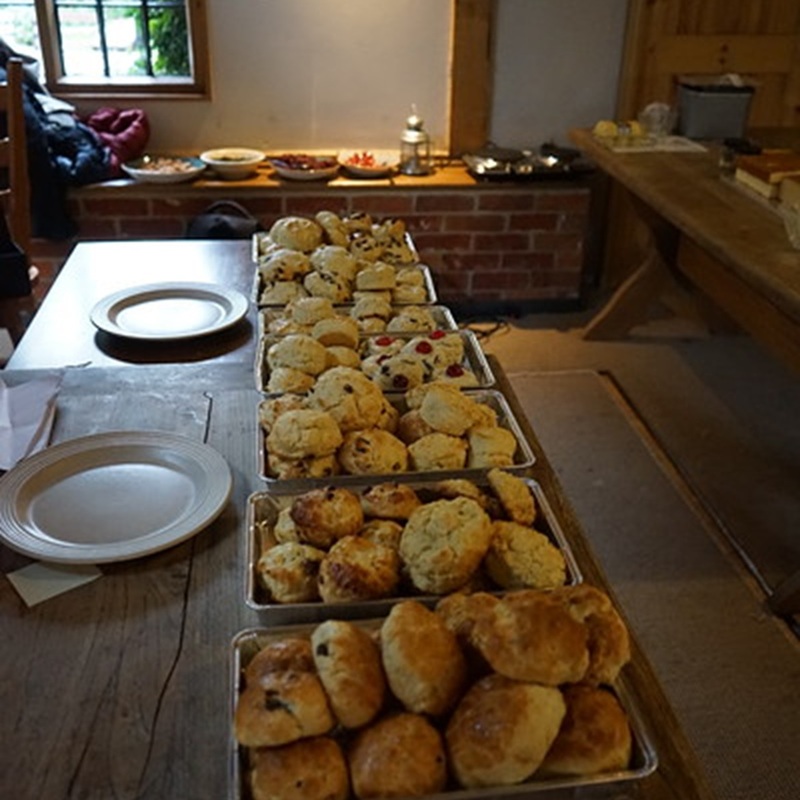 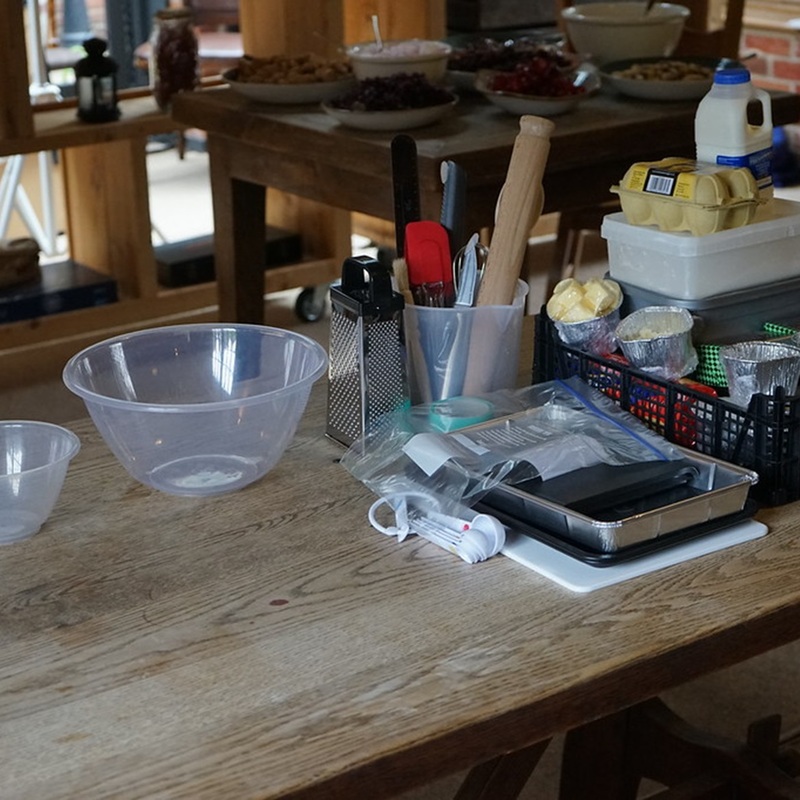 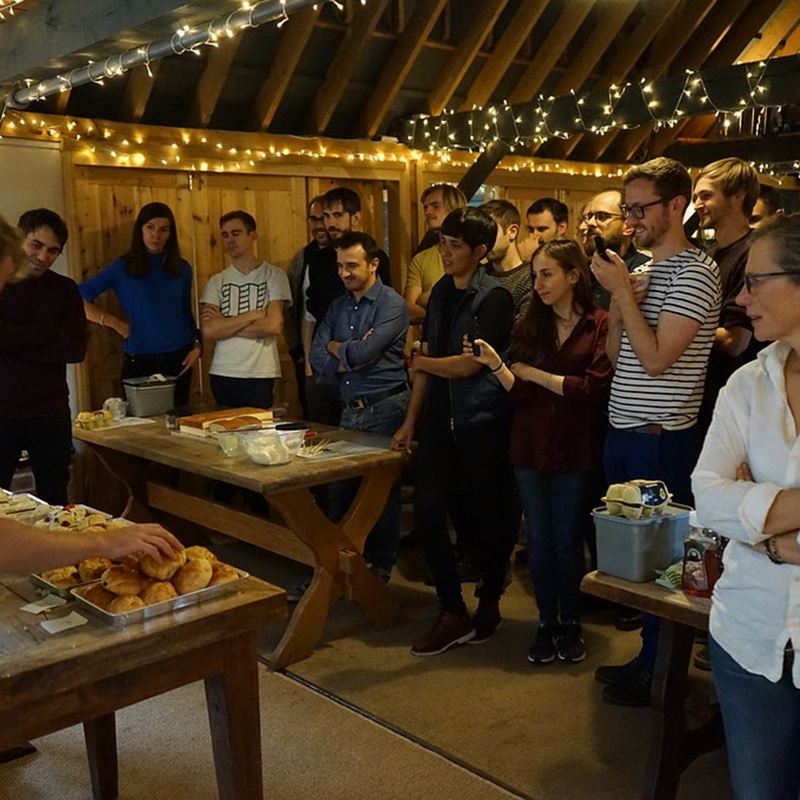 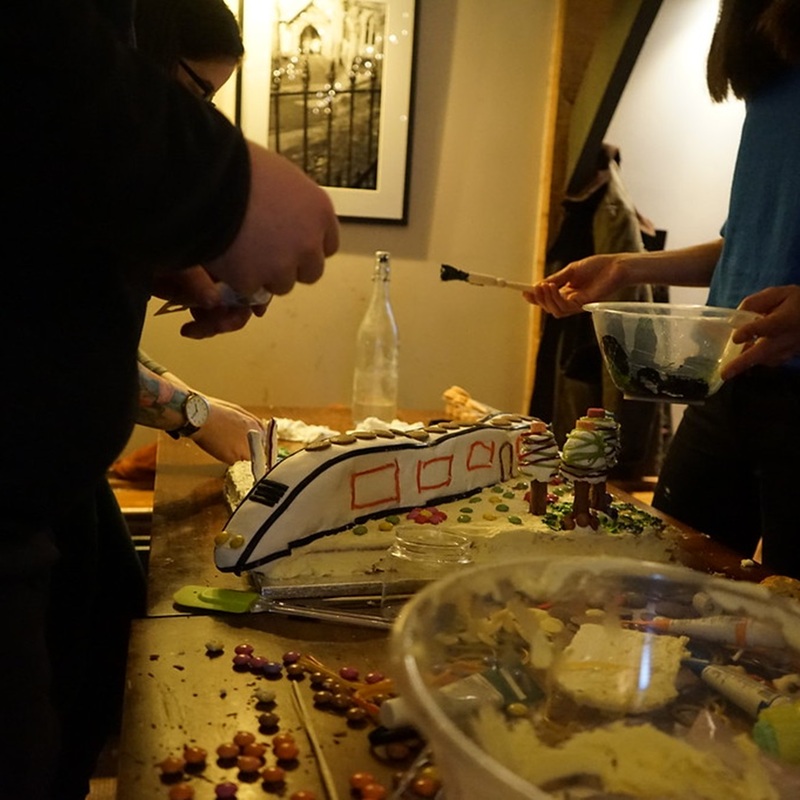 We were asked to organise a Bake Off event in Hampshire for 40 adults from a Train Timetabling company. 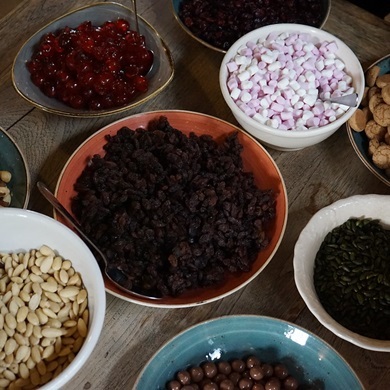 Following Mary Berry's lead the event kicked off with a signature round, followed by a technical challenge and finished off with a themed Showstopper!